New: Lancôme My French Palette For Spring2015 | Top Beauty Blog in the Philippines covering Makeup Reviews, Swatches, Skincare and More! 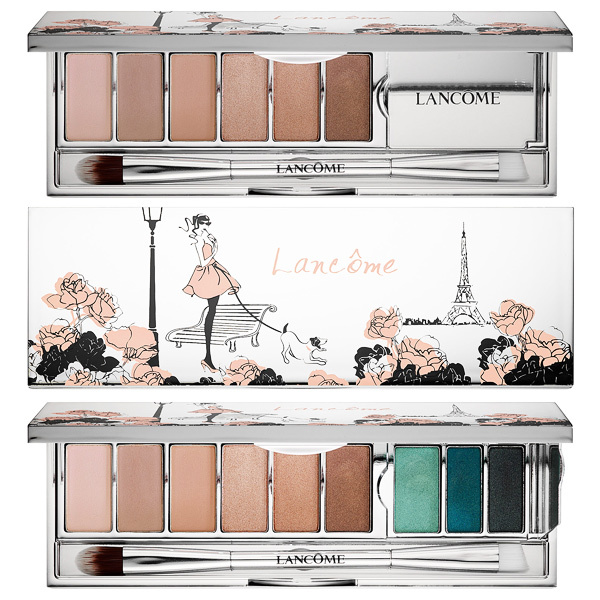 Lancôme's My French Palette is inspired by the atmosphere of a Parisian garden in the Spring. The Parisian woman crosses a Paris flowered with a thousand roses. Romantic, but always with a well-dosed dash of fantasy, she rediscovers the city she so loves with light-hearted wonderment. Like a real jewel, the palette contains a harmony of matte and iridescent pinks, ideal for fresh and refined smoky looks. Colours blend and adapt to create different looks, from the more romantic to the more sophisticated. 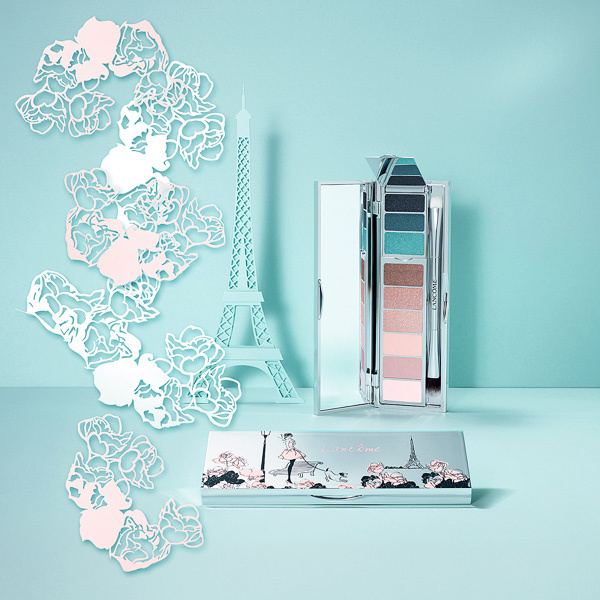 Clasped in silver and signed Lancôme, a compact of intense pop-coloured greens, and a pearly grey… A bold but nonetheless elegant touch for the Parisian woman in the Springtime. This palette looks really nice. I really like the blue palette one. The aqua color is beautiful. The design of the palette is so charmingly whimsical and the colors are pretty too! Really nice this package, then lancome.